With the accelerating growth of the Internet of Things (IoT), it is increasingly important to identify and implement safety-related systems for smart grids, connected vehicles, robotics, industrial control systems, smart factories, and more. And when it comes to ensuring the reliability of these can’t-fail systems, Wind River has a proven track record of success across critical infrastructure sectors. This expertise includes the area of functional safety, with Wind River having a comprehensive portfolio of software products that enables the development of functional safety solutions. Today, Intel has launched a functional safety processor designed for use in safety-critical systems – the Intel Xeon processor D-1529 industrial IEC 61508 certification solution. Unlike traditional small processors that serve the safety-critical industry, this processor is fundamentally different – it is an enterprise-class Intel Xeon processor packaged in a Broadwell DE core with hardware virtualization assist supporting simultaneous multiple guest operating system (OS) environments, like VxWorks and Wind River Linux, on a single compute platform. This product removes significant risk from future safety programs using this solution. 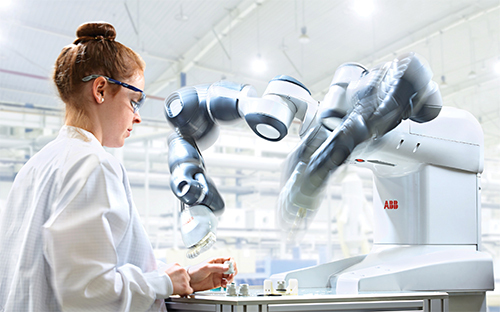 Designed for industrial safety certification, Intel has already received a TÜV IEC 61508SIL 2 certification for this platform immediately enabling this processor to be used in industrial safety-critical platforms such as robotics, autonomous systems, and industrial controls. VxWorks real-time operating system (RTOS) is available today for the Intel Xeon processor D-1529 with an off-the-shelf board support package (BSP) for the Intel customer reference board. 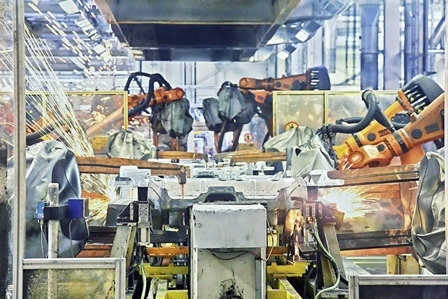 Additionally, the VxWorks suite provides the availability of both security and safety products delivering a broad set of features to efficiently and effectively protect devices, data, and intellectual property, and advanced time and space partitioning capabilities – essential for industrial functional safety devices. Wind River Linux, a Yocto Project compatible Linux distribution, offers additional capabilities such as security enhancements, virtualization, and carrier grade features together with risk assurance and cost savings. A Linux support package also exists for the Intel customer reference board for the Intel Xeon processor D-1529. The Wind River Simics model of the Intel Xeon processor D-1529 enables a shorter path to certification through improved test efficiency and pre-silicon availability, enabling a faster time to market. The Intel certification team used this Simics model to accelerate their time to certification and increase the quality of their tests. 2017 should be a very good year for safety engineers. Advanced COTS hardware and software from two leading suppliers deliver a differentiated and compelling Industrial IoT functional safety offering for building next-generation safety-critical systems — and really unlocks the power of Intel and Wind River.